For months, Jussie Smollett has told us all that he is an innocent man after being accused of staging his own hate crime. If you ask him, he really was jumped at 2 in the morning on a cool Chicago night, had a noose tied around his neck, bleach poured over him, and racist and homophobic profanities yelled in his face. After all of the charges were dropped against him, we have no alternative but to believe him. After all, he's been proven innocent in a court of law, right? Not entirely. Empire fans and those who have followed the story closely are not convinced in the least bit that Smollett was actually attacked. That appears to include his friends because while on a vacation in Hawaii, Jussie was videotaped arguing with his friend on the phone, attempting to assert his innocence and repeatedly saying that he didn't plan the attack. In a video captured by Daily Mail, the actor can be seen pacing around a parking lot while on the phone with his friend. Jussie was animated during the conversation, gesturing with his hands and seemingly getting upset that his friend was not buying his story. "Ryan. Ryan. You have to believe me," he reportedly says. "I did not do this. The charges were dropped. I got off." 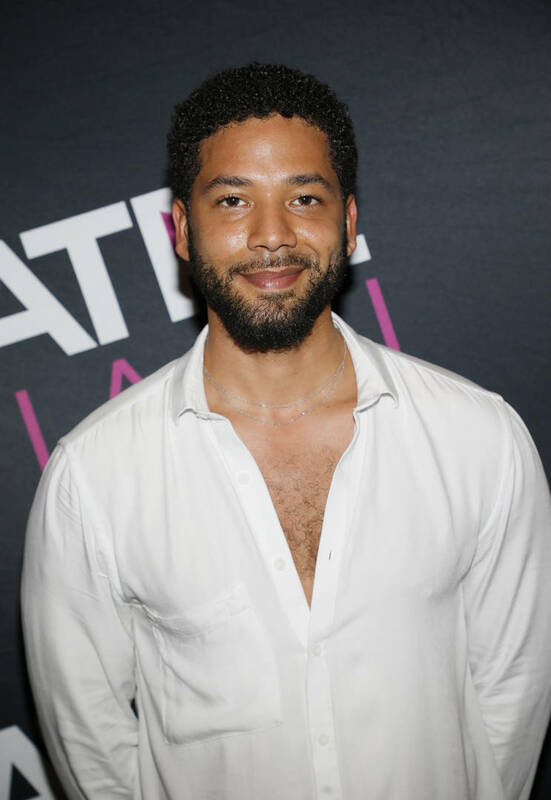 According to witnesses, members of Smollett's family were dining at a restaurant close by. Watch the video here.